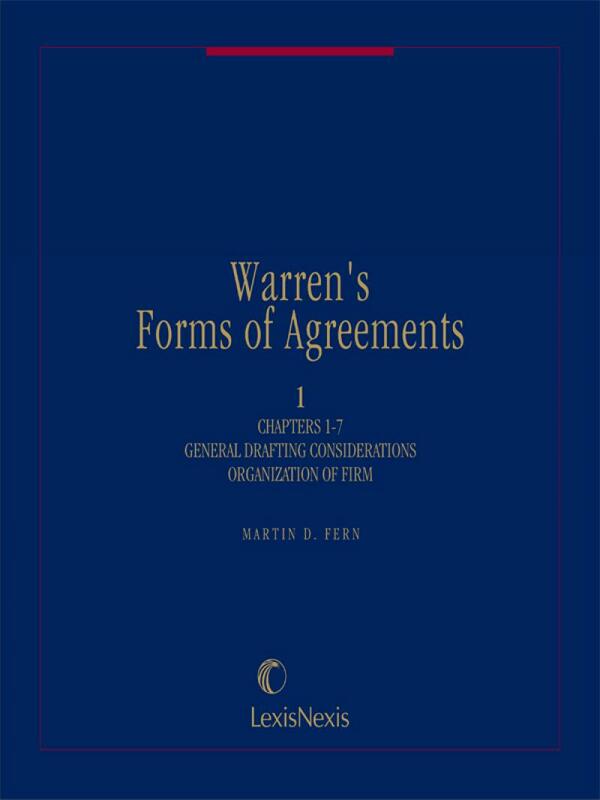 Warren’s Forms of Agreements has a full array of business agreements and clauses, together with practical advice for efficient and accurate drafting. 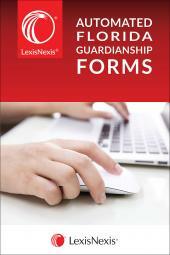 A unique feature of the last volume is an entire section dedicated to boilerplate clauses, providing a selection of clauses to help you customize business agreements forms. 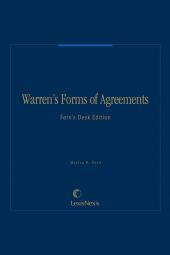 Warren's allows the budget-conscious firm to invest in a single publication that benefits all of its transactional attorneys, whether they draft employment agreements, general business and commercial contracts, or intellectual property and technology agreements. 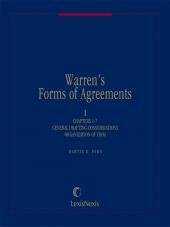 Warren's also saves considerable drafting time with a host of sample agreements and alternative clauses, together with the practical advice necessary to make quick informed decisions when faced with a new type of agreement..
Mark Kaufman offers clients insights gained over of a long career in corporate and securities law. 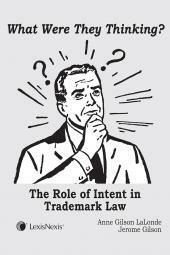 Mark works with domestic and foreign companies in a variety of businesses, including consumer and industrial products, finance, fulfillment, health care, hospitality, insurance, payment systems, manufacturing, restaurants and textiles. He guides fast-growth companies through their start-ups, financing and public offerings and sales. Mark has worked on a wide variety of transactions involving public and private companies, including acquisitions and sales of businesses in Europe, Latin America and China as well as the U.S.